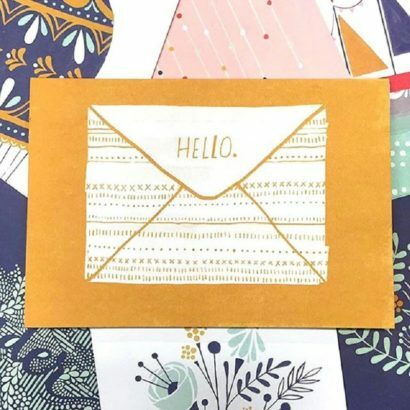 A handwritten note has emotional power and provides enjoyment not found in other forms of communication. 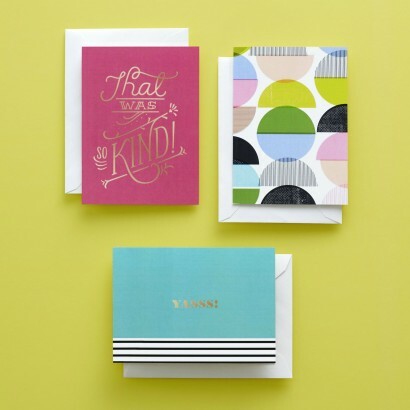 Design/style is the most important factor in purchasing stationery, closely followed by a reasonable price. 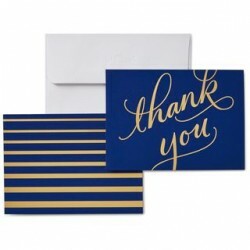 Thank-you notes are considered an important tool after job interviews in securing new positions. 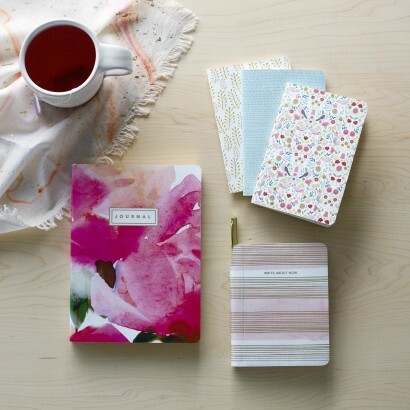 Women account for 85% of stationery purchases, according to Hallmark research. 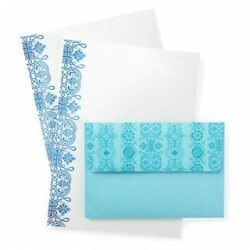 Hallmark has expanded its offering of stationery gifts and papers for personal use. 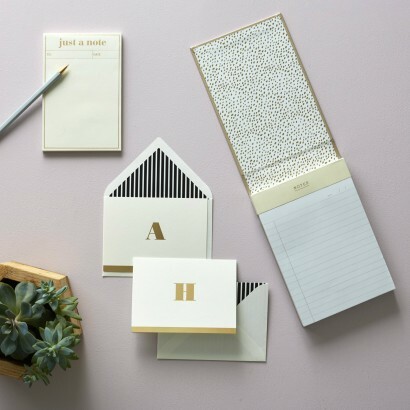 Consumers view stationery as a practical gift that everyone can use. 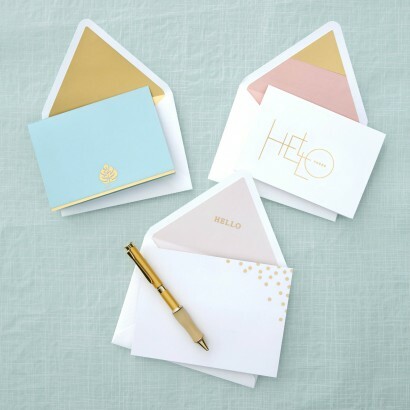 Hallmark stationery products include packaged thank you notes, blank note cards, boxed stationery sets, address books, various memo and note pads, journals, planners and calendars. 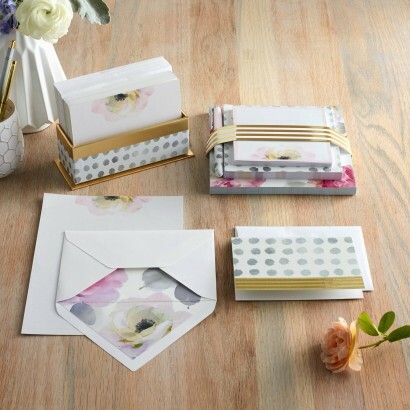 Hallmark regularly introduces new collections and designs of stationery to keep the selection fresh. Many products include special processes such as glitter, metallic foil, embossing, glossy finishes, die-cut shapes, unique folds, simple mechanics, or interesting attachments. 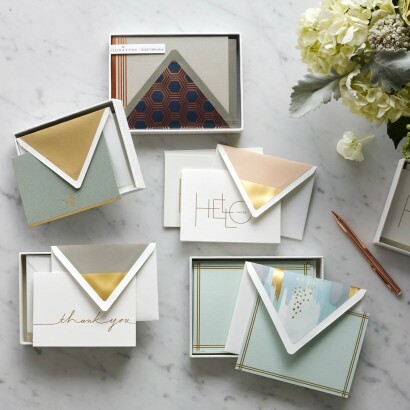 Invitations include dozens of general designs perfect for a multitude of parties and events with fill-in-the-blank details.